Membership lasts for one year. Renewal notices will be sent to all members. * We are currently evaluating our membership benefits and will announce our new benefits at a later date. 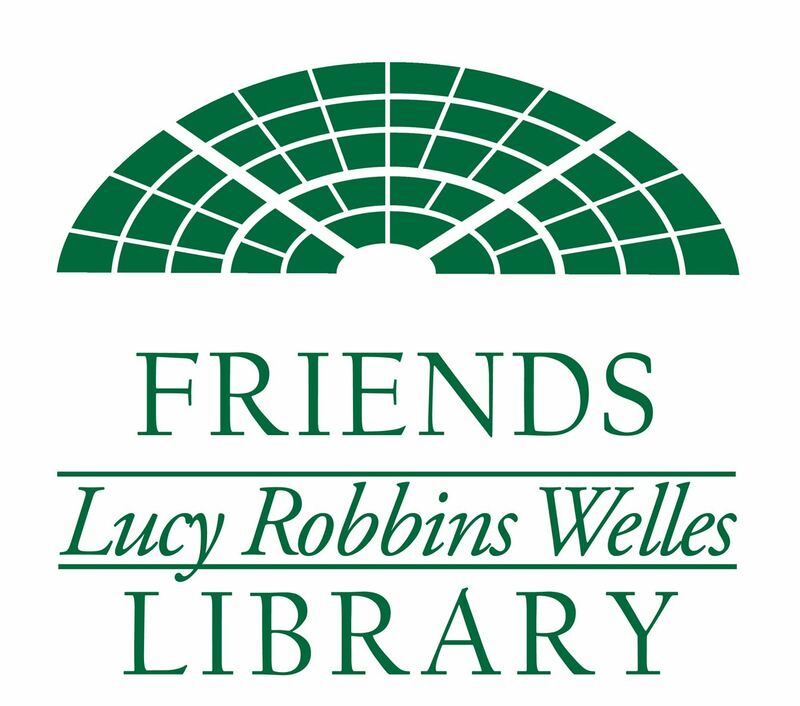 If you have any suggestions about what benefits you would like to receive, please email membership@friendslrwlibrary.org.